Workshops and consultancy bringing our 3b Mind Matters Model to life for you, your organisation or your workplace. 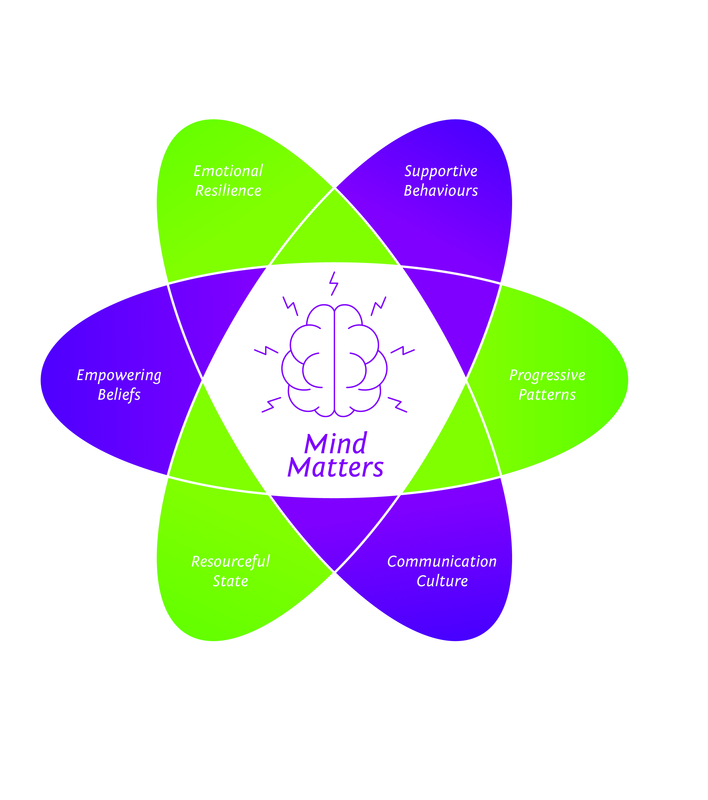 Understanding the importance of wellbeing in the workplace and how we can all take steps to create a healthy mindset for ourselves and our teams. Providing specific tools to build resilience and reduce stress. Can be delivered as part of a team day, or adapted for your event or conference. Contact us to find out more. For individuals – Click here for details of our next open session. Concessionary rates are available for Voluntary and Community organisations. Please contact us to discuss.